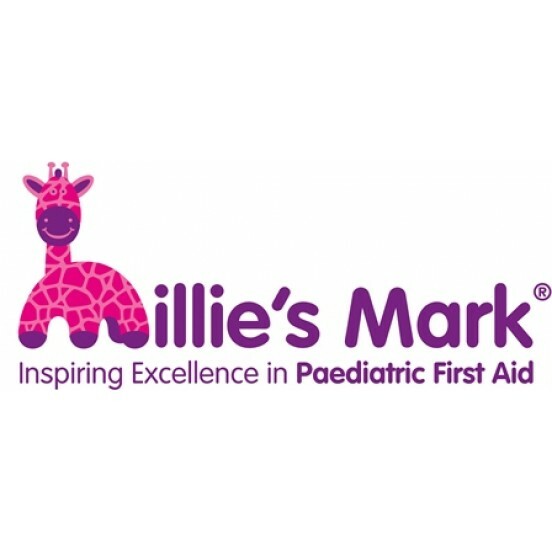 We are extremely proud to announce that Millie's Mark has been awarded to the first 10 nurseries in England and you can find out who they are by clicking here. We won a Pride of Britain Award 2015. The programme is due to be aired on Thursday 1st October 2015 on ITV. We are extremely pleased to announce that following amazing public support since December 2013 when we launched our Petition to change legislation regarding Paediatric First Aid in Nurseries that we have had some great success and support from the governement. 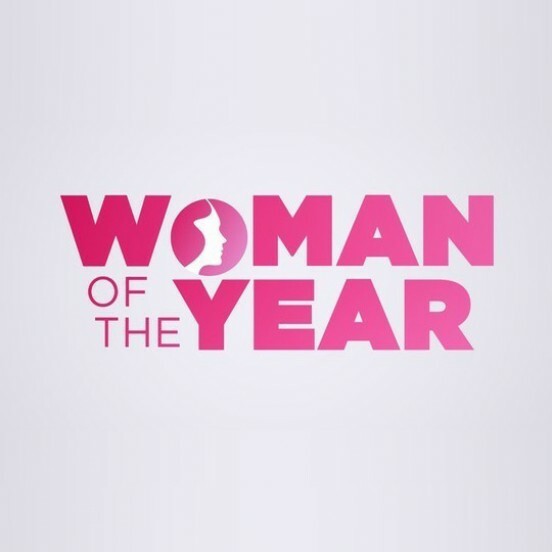 Joanne will be on LORRAINE show on Tuesday 8th September 2015 to help launch this year's Inspirational Woman Award. Tune in to see her have a chat abput what we have been up to since she won the award last year. Proof what we are doing is working! We do wonder sometimes, if what we are doing is having an effect, these testimonials tell us YES, WE ARE! 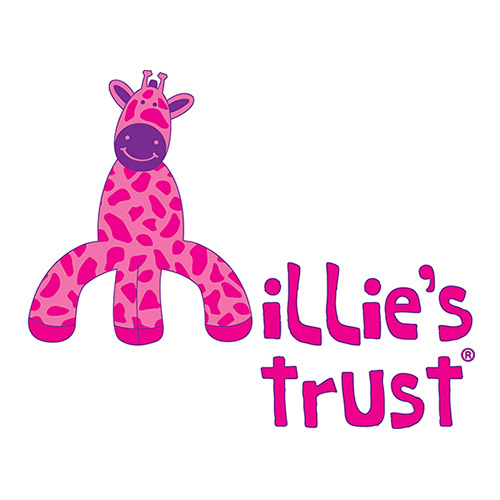 "“Joanne & Dan, I wanted to..
Millie's Trust have recently become a registered training centre with Qualsafe.